40% off or more on Select Items. 10% off select Brands with Auto Delivery Sign Up. Buy One, Get One 50% off All BSN products. 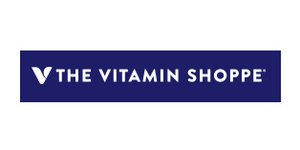 Save BIG on top brands (up to 40% OFF) and get FREE shipping at the VitaminShoppe.com official store. Deal of the Week, exclusive offers and products, Join Healthy Awards Club and save even more!